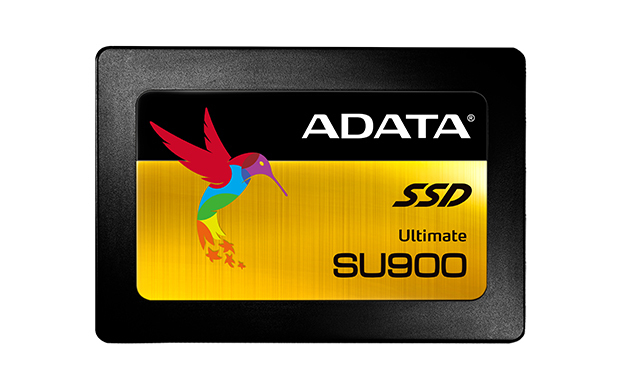 The Ultimate SU900 solid state drives implement 3D MLC NAND Flash and an SMI controller, providing high capacity, high speed, and high reliability. The device features intelligent SLC caching and a DRAM cache buffer to increase read / write performance to 560 / 525MB. With support for LDPC ECC and multiple data protection technologies, the SU900 offers high TBW (total bytes written) and immediately upgrades notebook and desktop PCs with superior stability, durability and power efficiency.